When it comes to getting your rooms ready for your new arrival, it pays to be aware of things that can create natural health in the nursery. As parents, we all want the best for our children but sometimes we can miss things or simply be unaware of the harm things can cause. The first thing people do when re-decorating a room for their new arrival is paint the room. However this can be a disaster as most paints have so many chemicals in them and will off-gas into the air, into the room, for up to 3 1/2 years. 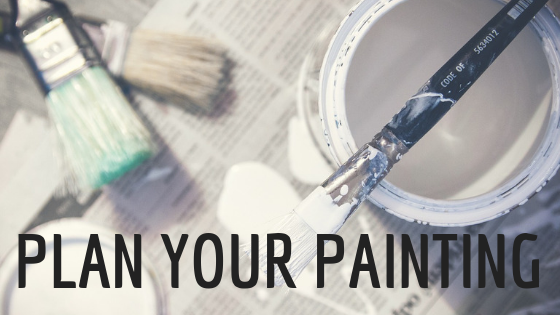 Solution: Plan your painting so it is done in advance, or if you do decide to paint with a deadline, consider using a natural paint without VOCs (Volatile Organis Compounds), without Lead and without HAPs (Hazardous Air Pollutants) – see our painting guide for more details. 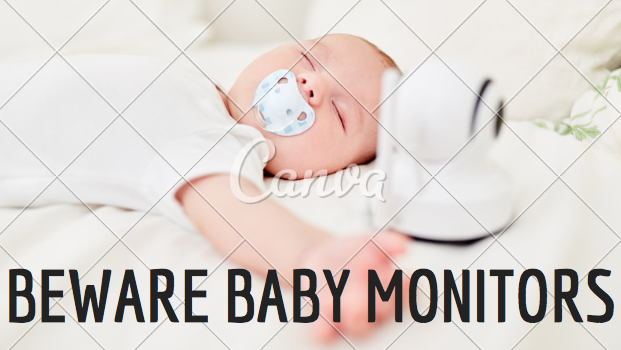 Most people that opt for a baby monitor often do so as they are most concerned about their baby. What they don’t realise if that a WIFI baby monitor in the room is similar to having a phone mast outside the window. Would you want to live next door to a phone mast or electric pylon? Solution: A simple technology from Memon can neutralise the harmful aspects of radiation from electronics such as a baby monitor and gives you the peace of mind of not creating a harmful environment for your baby. Consider where you place the baby’s cot in relation to a number of things in the house – temperature if windows are going to be open. Fuse board (is in near the ceiling in the room below? ), Fridge, oven, other big electronic items can disturb your babies sleep. Current guidelines suggest that you place your baby to sleep on her back. However babies can roll over from very young and you might want to look at the materials with which your cot mattress has been made – put your face in it and take a deep breath – what do you smell? This is what your baby will be breathing in every night, and day during nap times – up to 20 hours for a newborn. 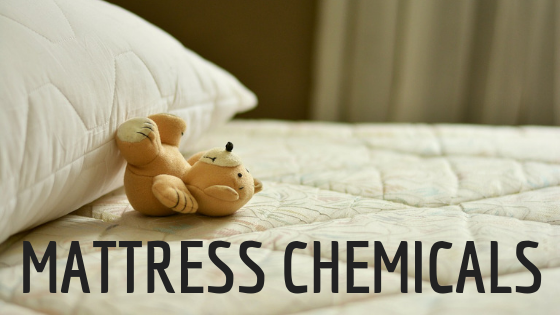 Solution: Take a look at our non-toxic, natural mattress suggestions where the air pockets are made from fizzy water! Whether you are breast-feeding or bottle feeding, your baby is made of approx 80% of water. Consider the water that you are drinking and ensure that you and your baby drink the best quality water, not only for your own sake and your own energy but also so that you are ensuring optimum hydration and optimum milk supply for your little one. 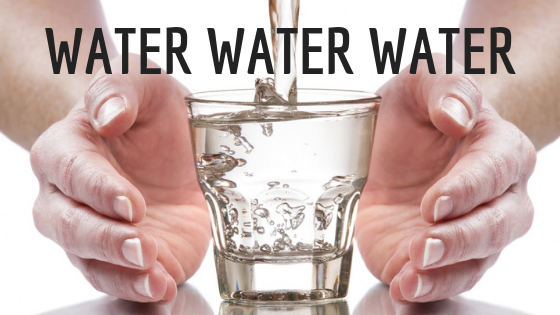 See our Water Drinking Guide for New and Expecting Mums for more info. 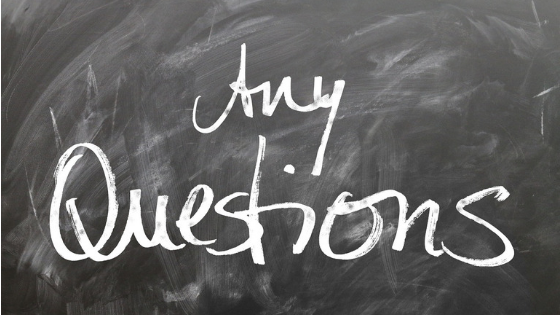 If you have any questions about the information supplied here, or would like to chat through your own situation about where to place your baby’s cot, or how best to deal with radiation from a baby monitor, please do get in touch and we arrange a call or meeting.